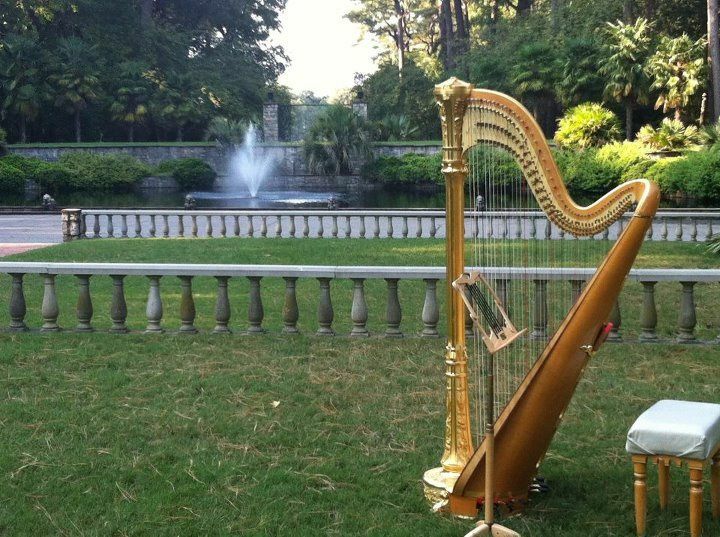 Based in Norfolk, Virginia, Coastal Virginia Harpist plays the harp to provide elegant wedding music. 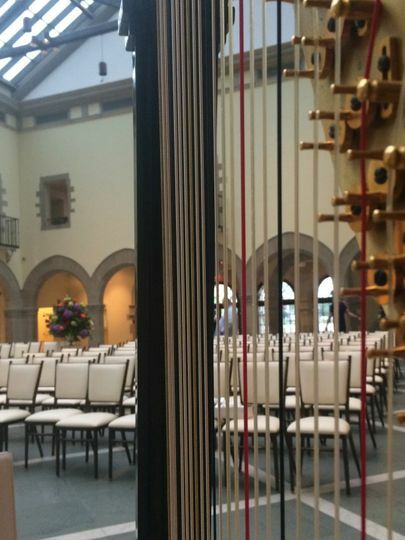 Experienced musician Vince Zentner has been performing at weddings for more than 20 years. 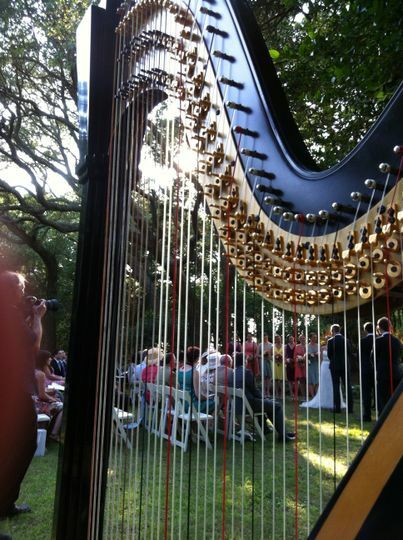 The harp is a beautiful instrument he will use to play lovely music for your ceremony, cocktail hour, and background music throughout the event. 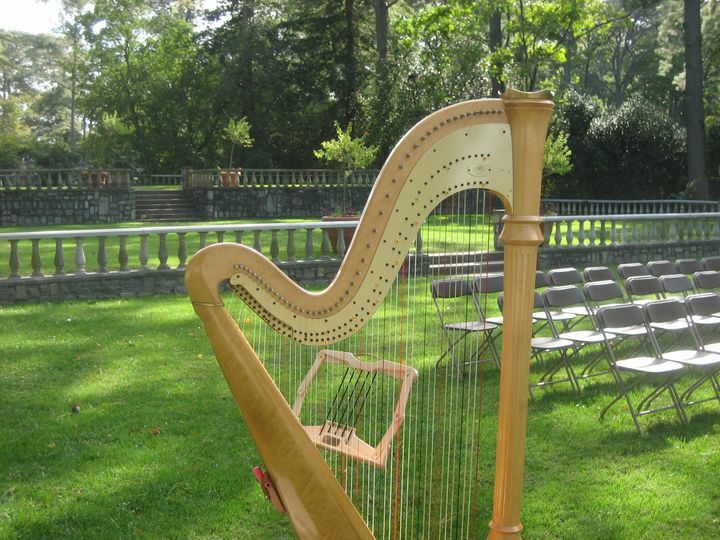 Coastal Virginia Harpist can meet with you during a consultation to discuss your musical requests. Vince will even perform for you during that meeting. 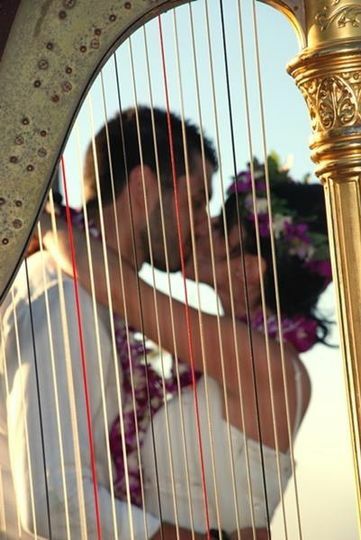 You can work together to select musically appropriate selections that fit your wedding style. 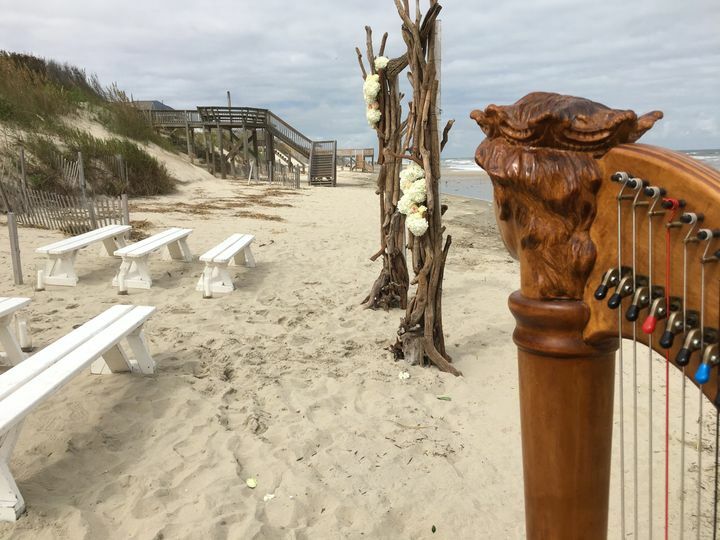 Vince can perform as a soloist or with up to two more musicians, including a vocalist. 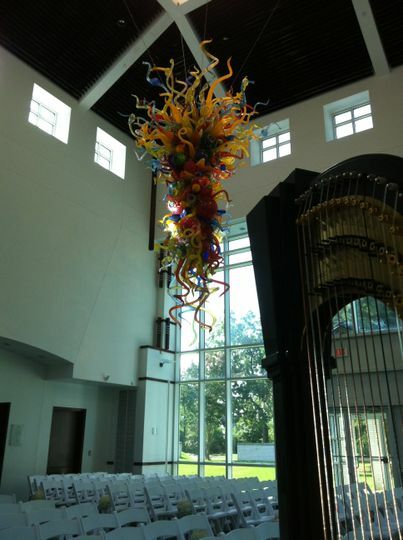 His experience as a musician has included performing with the Virginia Symphony, Virginia Chorale, Virginia Opera, Virginia Musical Theatre, Virginia Stage Company, Symphonicity, and the Virginia Wind Symphony, as well as various traveling productions.